The blu-ray disc release of Star Wars: The Force Awakens is scheduled for April 5, 2016 (not too much longer, so see it in theaters while you can). 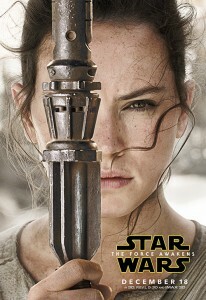 Pre-Order Star Wars: The Force Awakens today! 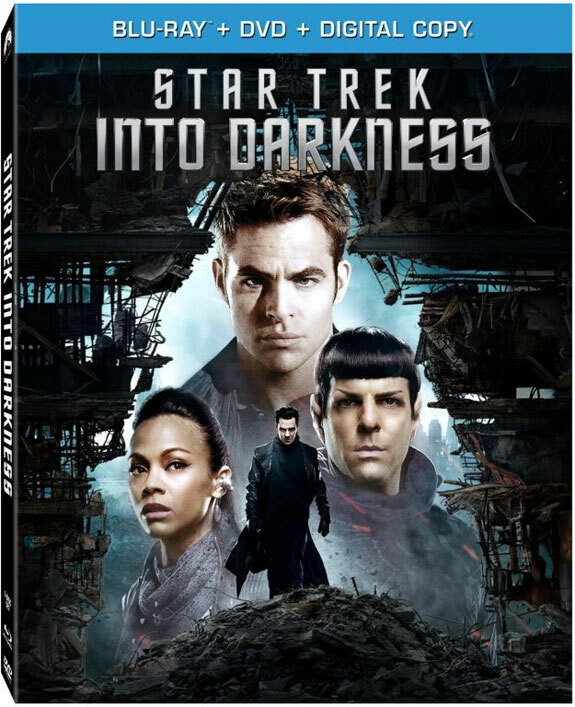 Last September, I wrote an open letter to Paramount about their release strategy for Star Trek Into Darkness on Blu-ray. As the months went on, I knew that it didn’t really go anywhere. However, it seems that all of the discussion around the internet has finally paid off, for the most part. The original release for the film was September 10, 2013. 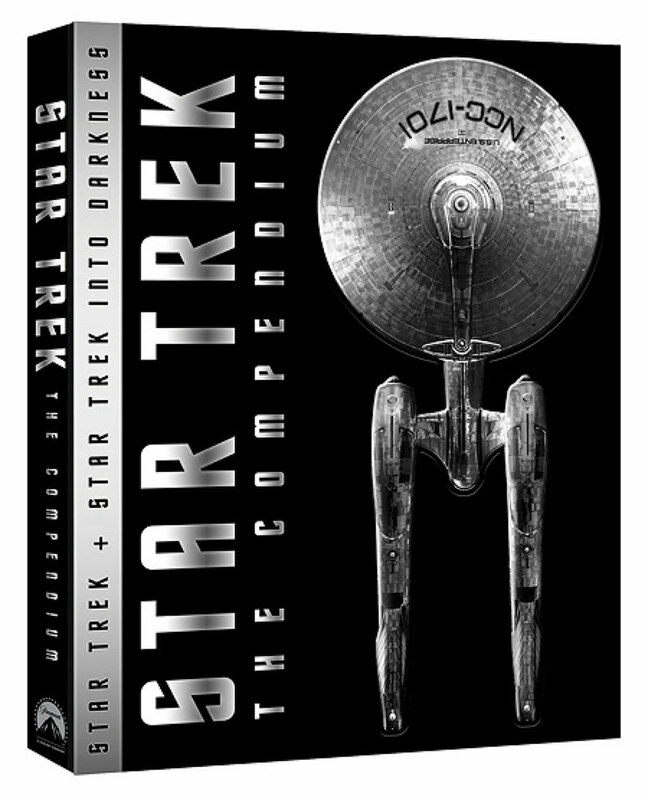 The only good edition of the film will release pretty much a year later, on September 9, 2014. That we’ve had to wait an entire year is a crock, but it’s happening. If someone from Paramount wants to send me a review copy of the set, I wouldn’t complain. I did, afterall, waste money pre-ordering the original version, without realizing there wouldn’t be any features on it. According to The Digital Bits, those of us that purchased the original version should be getting a discount on the upcoming set, which will also include the superior special edition of Star Trek (2009). They also mentioned that Paramount had invited them up to their studio to talk about the original release, and learn what went wrong. There are a lot of new people working in that department, and they made an awful lot of mistakes. They’re finally mostly making good on this (though not making it individually available is a small step in the wrong direction). They have other releases that need this treatment, I am sure, and I’m still waiting for Warner Brothers to fix the same problem with Man of Steel. 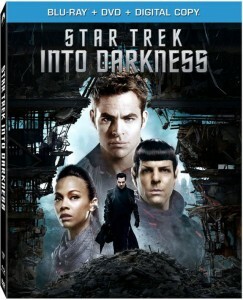 Ironically, it looks like it’s the same team that made the Star Trek Into Darkness Blu-ray. Sigh. 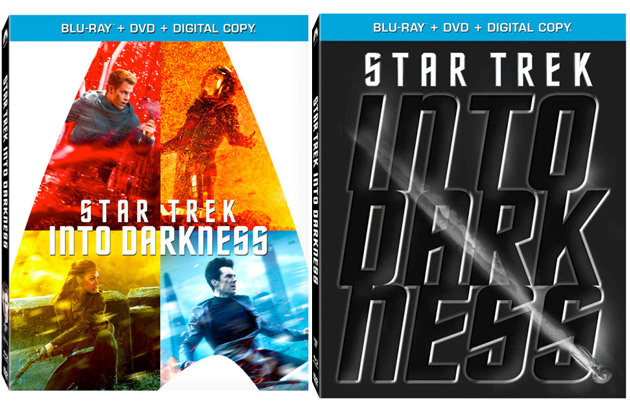 Dear Paramount, Where are my Star Trek Into Darkness Blu-ray Features? As you can probably tell, I’m a pretty big fan of J.J. Abrams’ films. In fact, the only two Star Trek films I’ve ever seen are his. I thought his Star Trek was terrific, and Star Trek Into Darkness was even better. I saw it multiple times at the cinema, and pre-ordered it that same week from Amazon. I expected a Blu-ray set that would be at least as good as the one made for the first film. That came out this week, and I have watched the film, but found it odd that there is no features disc. So I did some looking around online, and found a huge amount of controversy regarding the disc. Apparently you felt it would be great to send Target their own selection of features, Wal-mart their own, Best Buy their own, Ace Hardware their own, and Subway their own. Plus, you made the commentary track available as an iTunes exclusive (where’s the love for Android)? I’m frustrated by this. Had I known this was going to happen, I would have held off on buying the Blu-ray at all, until you release the Blu-ray disc with the bonus features disc. I held off on buying Transformers: Dark of the Moon for just that reason, and wound up with a 3D blu-ray that I cannot, and will never, be able to use – but I got all of the features that I wanted. And believe me, as a huge fan of Transformers, that was very very difficult. I know that I don’t have the biggest following, yet, but I have built fan sites that have reached thousands, and I can do it with this site as well. In fact, I’ve built fan sites that have reached 7.7 million on Facebook. I can tell people not to purchase things, and for whatever reason, and people seem to listen. I can also tell people to purchase things, and they will do the same. I am asking that you release a special edition of the film that is actually a special edition. That actually has all of the features that I want, and that others want. I am asking because I’m a fan. I’m asking because I want to exchange my Blu-ray for the full edition. And I know that you’re a reasonable company, and will allow for an exchange of Blu-ray sets (I mean, how many people will take you up on that offer)? What’s it going to be, Paramount?